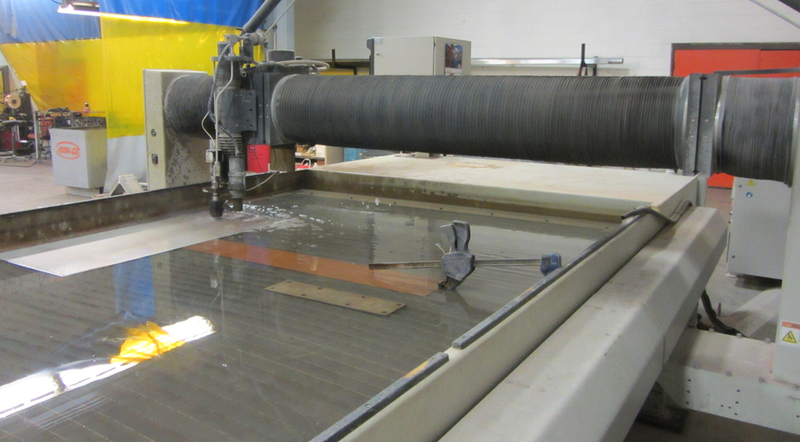 Rush-Co offers custom water jet cutting for all of your needs. 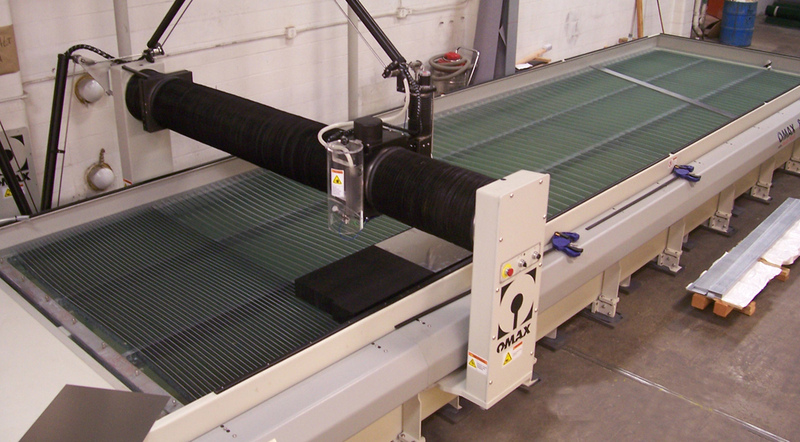 Our water jet machine integrates abrasive garnet with its high velocity stream of water for excellent results. Companies depend on us for CAD engineering for extreme precision, tight nesting for optimal material usage and exacting shape cutting in even the most delicate materials. For short to long runs, Rush-Co delivers exactly what you need.